Ensuring youth can experience the arts to discover themselves and positively affect their community is an integral part of our mission as a historic nonprofit theatre. 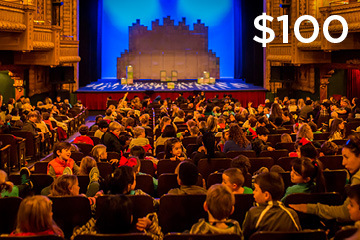 Your tax-deductible gift can help us reach a record number of children—both in their schools and in the theatres—in 2019. Over the past ten years, supporters like you have been a key part of growing the education resources we provide within the Austin community. 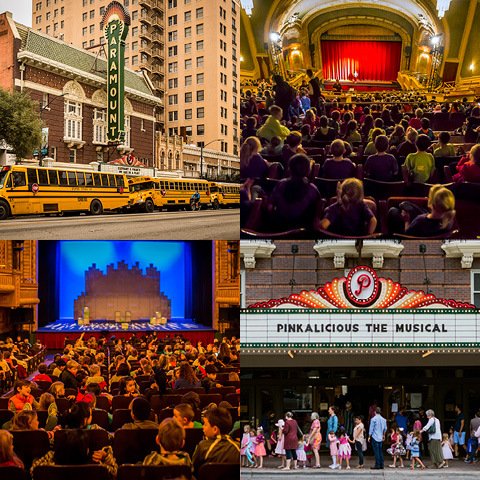 We are excited to welcome more than 22,000 students through our doors each year for school shows, and the impact of your gift means we can continue to share the power of performance with Austin’s youth! Your gift makes a difference! And not only does it make a difference for us, let us make a difference for you, too! 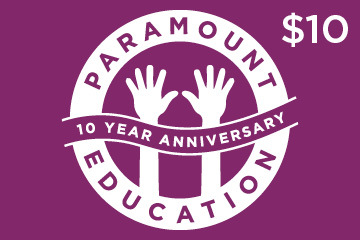 Make Your Gift to Paramount Education Today! Give ten dollars to celebrate ten years! 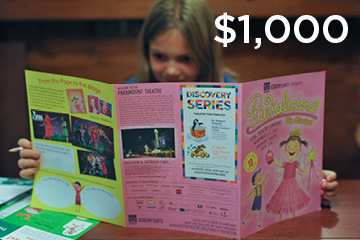 Sponsor 10 student seats at a Paramount school show. 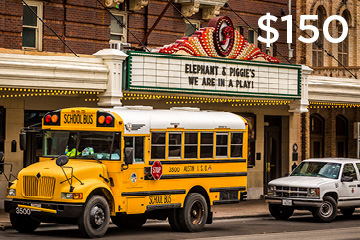 Sponsor transportation of buses from schools to the Paramount for a show. 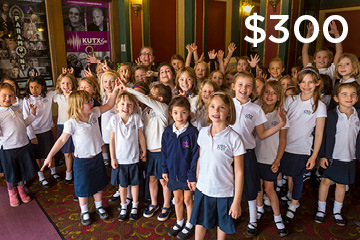 Sponsor a full classroom of students to attend a show at the Paramount. 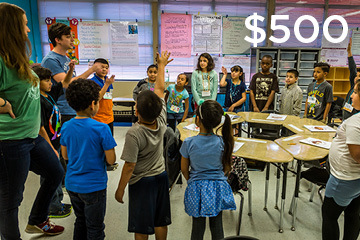 Sponsor teaching artist salaries to conduct pre-show workshops in schools. Sponsor the printing and production of study guides for one show.